Leading others can be an overwhelming task, as leaders are challenged to be an example of how to live at home, at work and at play. Yet, when in crisis themselves many leaders fail to get the help they need. This book will bring harmony to out of sync moments and give understanding during times when a leader feels buried by their demand. 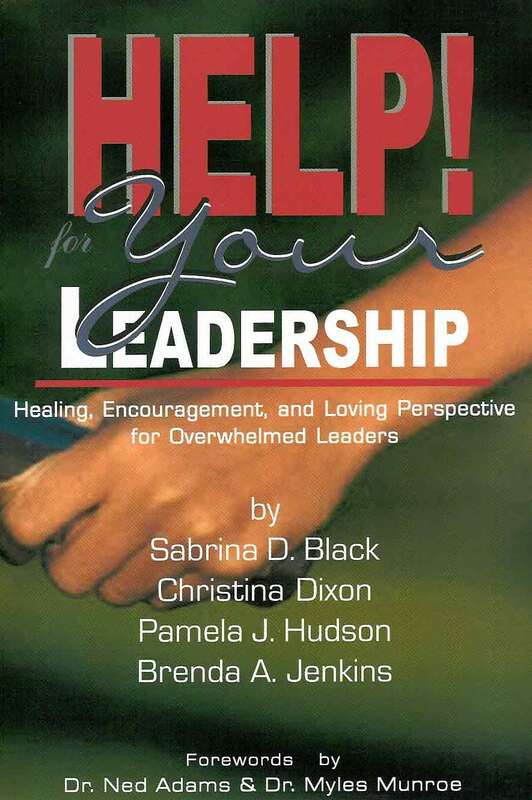 Healing, Encouragement, and Loving Perspective for Overwhelmed Leaders. Purchase copies for your staff of existing and emerging leaders.